Nice article. This is great adventure type game. 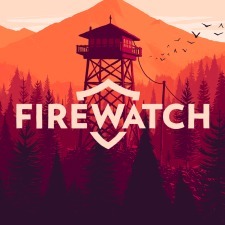 I always like to play firewatch PC Game. Thanks For It. Arrived super fast! New even with stickers for the games. Absolutely 100% New unopened just like the ad said. Great service!